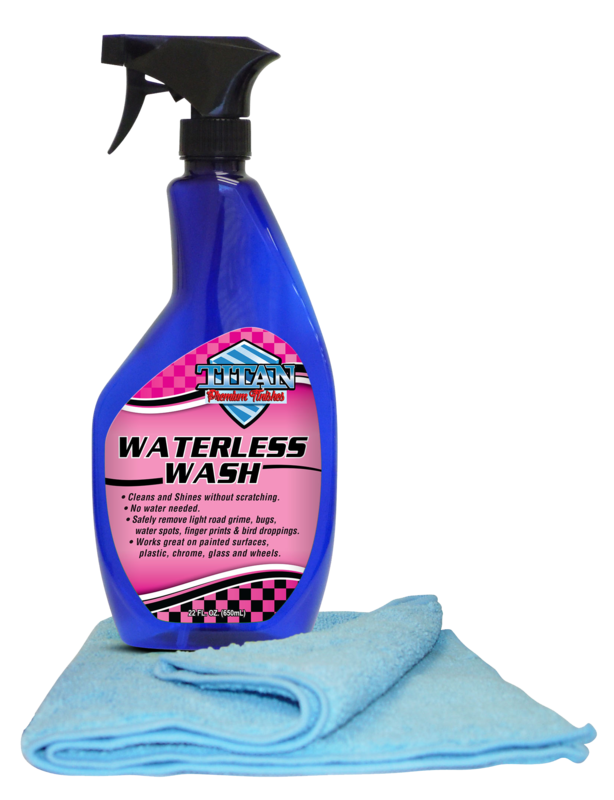 Titan Premium Finishes Waterless Wash is packaged in a ready-to-use trigger spray bottle. 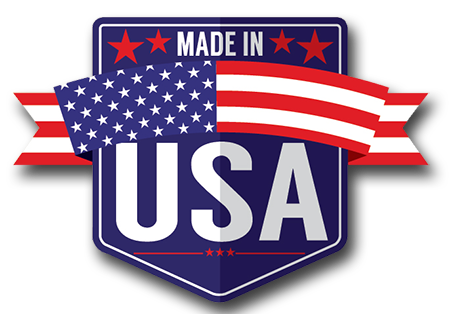 Starting with the upper panels, spray your vehicle and use a soft, folded microfiber towel to wipe in a back and forth motion. Refold and replace the towel as needed..